When Vince Tropea, the manager for a hotel in Florida, picked up the phone he had no idea that it would be a matter of life or death. The person on the other line was frantic, reporting that someone had found a 2-year-old boy face down in the hotel’s pool. He ran as fast as he could to the pool area to find the boy’s unresponsive body lying on the pool’s deck. The boy wasn’t breathing. Tropea had renewed his CPR certification only a month before and recognized instantly that someone was already trying to save the boy. 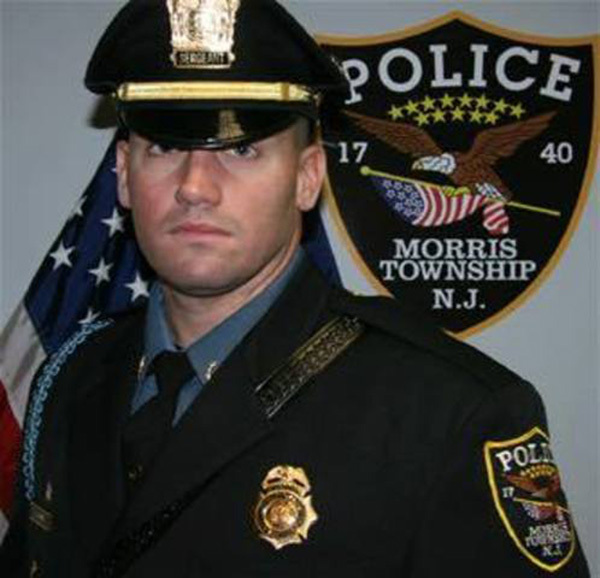 Officer Sean O’Hare, a police officer vacationing from New Jersey, was trying his best to revive the boy. Tropea took over and performed chest compressions for over 3 minutes, hoping that it would save the boy’s life. After what seemed like forever, the boy began to breathe again. The manager has a 5-year-old son of his own and admits that throughout the entire ordeal, he was thinking of his own son and how he would want someone to save him if the positions were reversed. The boy was rushed to the hospital and his mother was glad to say that within days, her son was back to normal. Tropea hadn’t ever encountered a problem like this, but was glad that officer O’Hare was there to have started CPR as soon as he did.